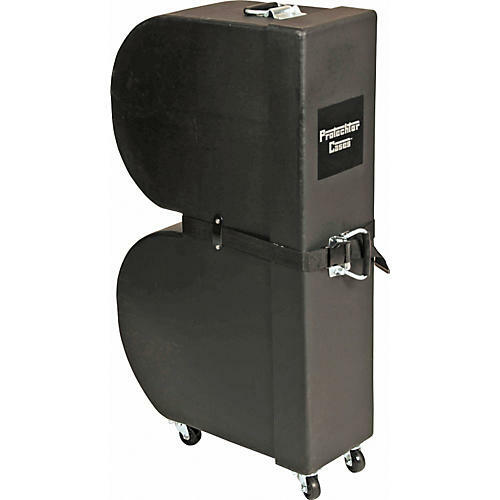 Recognized as the industry standard rotationally molded drum cases, this Protechtor Classic Series Upright Timbale Case provides strength, durability, and simplicity for your instrument. The rotational molding process gives added strength and durability to case corners and provides water resistance that non-roto molded cases can't match, and also features wheels for easy transport. Each case comes with a limited, lifetime warranty against cracking.